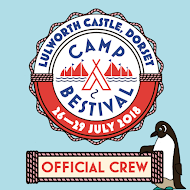 But then last year it rained at Camp Bestival and we spent more time in the tent and were wetter and colder and muddier than normal. Now don't get me wrong, a festival in the rain is still a festival and still awesome. I still loved the bands and the drinking and the mooching about. Even the mud is a fun experience, but as I am getting older I need to sit more and to sit comfortably and while we did have the 'sofa' I sometimes crave a 'proper seat'...if only it had been drier the Caravanserai would have been perfect! 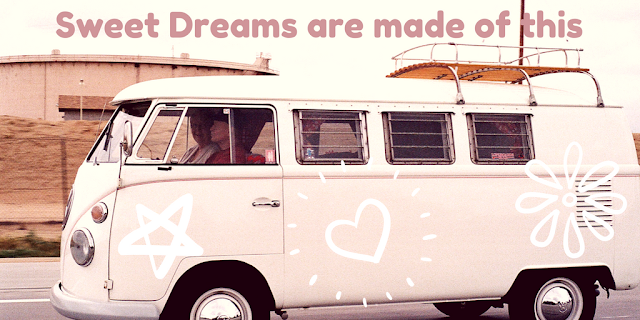 New Year new festivals! Well yes, but some old favourites too of course. 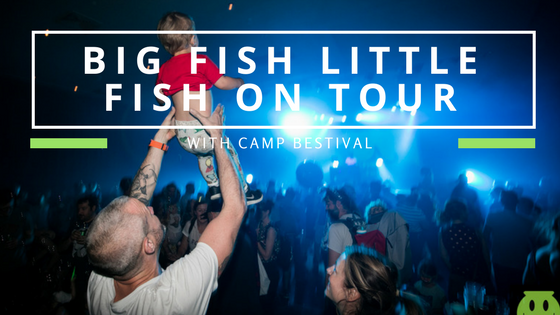 And this year to whet our appetites Camp Bestival are touring around with Big Fish Little Fish the family rave experts in a series of fun (and very reasonably priced) events.